A nurse-led project that focuses on improving the way clinical teams work together has been launched today by Guy’s and St Thomas’ NHS trust in London. 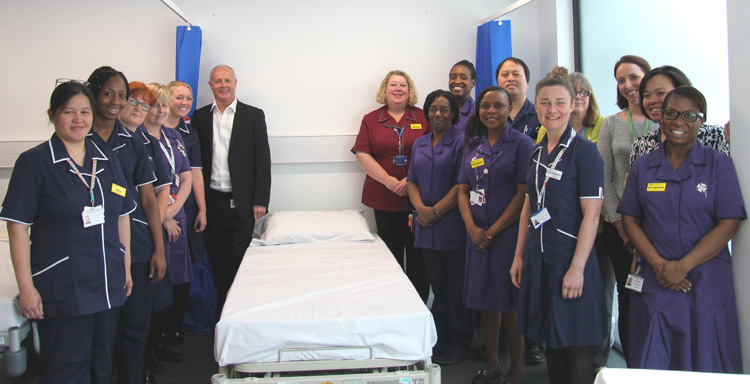 The Nightingale Project, led by ward sisters and matrons, is intended to improve the consistency of care provided by different clinicians based on key factors affecting staff and patient experience. The focus is on arrangements in the first and last hour of the shift and standardising how nursing staff are deployed. By modelling this approach on different care settings, including acute hospital wards for adults and children and community services, the trust anticipates improvements in patient safety and higher rates of patient satisfaction with the care they receive. It also expects to see a boost in staff satisfaction and a positive impact on their health and wellbeing. The approach will be trialled in 11 sites across the trust where multidisciplinary teams will contribute to the development of the new approach to providing consistent care.